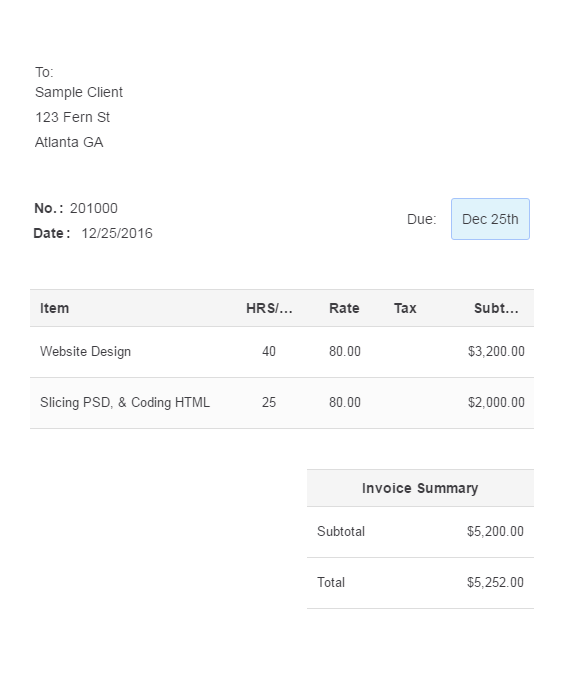 Each online invoice created on Free Invoice Builder can be customized to the specific client you’re sending it to. You can choose to add your logo, add sender info (or set default sender in the settings), add client info, add as many items as you wish, add taxes and even add invoice terms. The clean, user-friendly interface of the invoice generator also lets you add new clients and manage them easily. Using our invoice maker, you can generate an unlimited number of invoices without having to pay extra. Plus, you can easily track and manage all your invoices, so you’ll never lose or misplace an invoice – everything will be right in front of you, all the time. 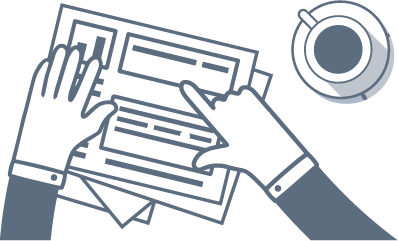 Why use Free Invoice Builder? Sending invoices to clients is a large part of any business – in order to keep a business running, payments from clients must be received on time. However, the process of producing invoices can often be quite tedious, which is why many business owners defer it to the last possible minute. But now, with new digital tools and technologies available, all that has changed: producing invoices and sending them to clients has never been easier. 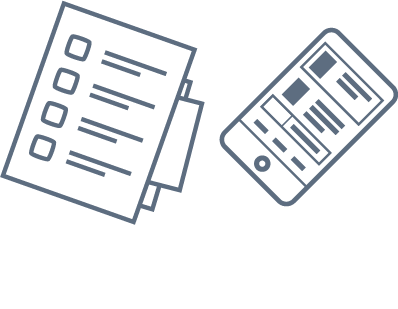 Free Invoice Builder is an online invoice generator – an innovative business tool you can use for creating invoices online without any hassle. It allows businesses to produce invoices using a ready- made template, where all that needs to be done is inserting the client’s details, the items for payment, taxes (if necessary) and the total amount – then sending the invoice to the client online. With this free invoice maker, you can build great-looking PDF invoices from scratch on your web browser and send them to clients in seconds – which saves time for both you and your clients.